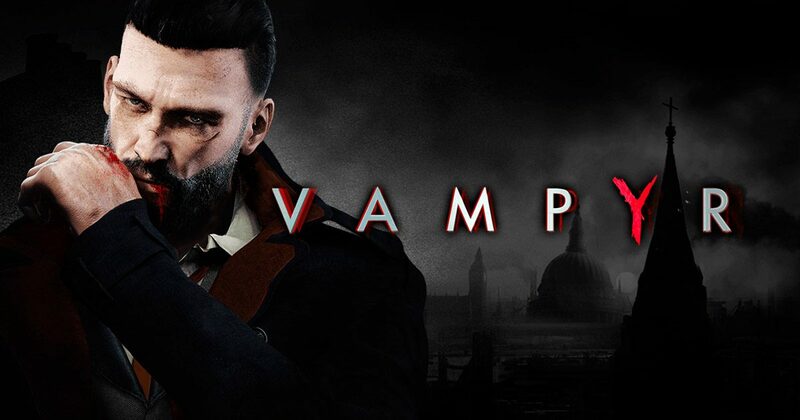 While a couple of technical issues stop it from being a masterpiece, Vampyr is still a fantastic title that will keep you entertained for hours. As I watched the credit’s roll on developer Dontnod Entertainment’s most known title Life is Strange, I said to myself that, while the game’s story was fantastic, I would love to see what they could do if they combined their level of story-telling with more expansive gameplay. So when the same studio announced Vampyr as a third-person action RPG, its suffice to say I was incredibly intrigued. 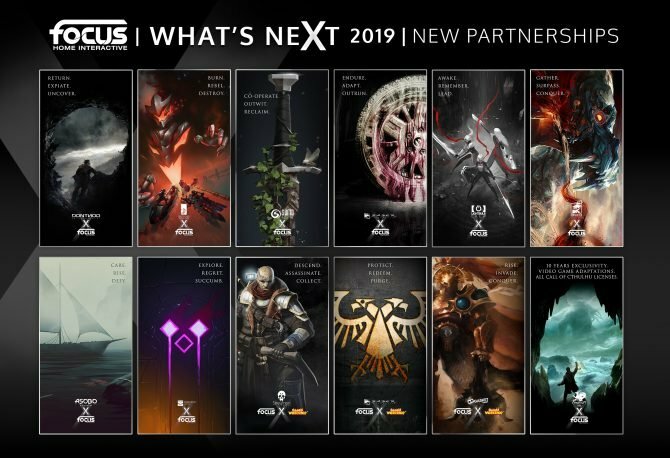 Now, the title is here and I can genuinely say that the hype that it’s built up over the past few months, is certainly reasonable. 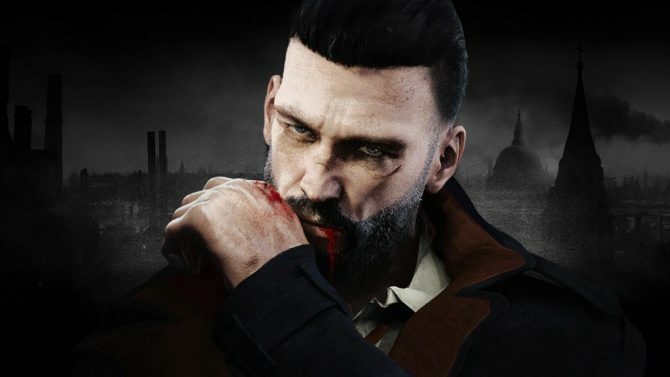 For those that don’t know, Vampyr takes place in 1918 London. In other words, right after World War I and during the peak of the Spanish Flu which killed millions and millions of people around the world. 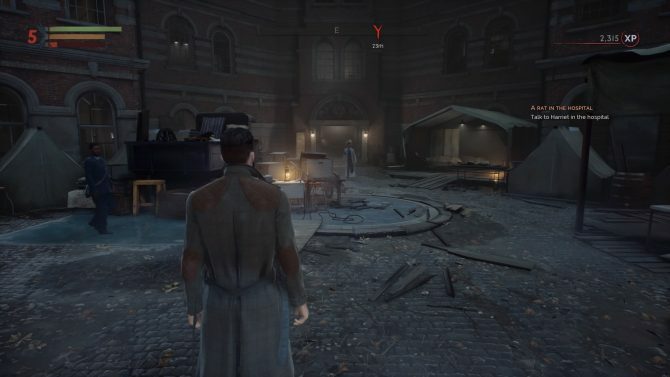 In Vampyr you play as Jonathan Reid, a doctor who has recently become a vampire. who must choose between saving the sick people around him or quenching his thirst for blood, all while trying to answer the questions of the mysterious origins of vampires, if the flu and vampires are connected, and, most importantly, how did he become one. Right from the opening scene, the story is incredibly intriguing and got me hooked immediately. While it does fall back on a couple of cliches at times (I won’t say what due to spoilers), it also does it’s best to try and create its own universe with its own set of “rules.” It’s worth noting that a few times the pacing felt a bit off. For one section of the game, I noticed there were around four or five bosses in a row, whereas earlier they were pretty sparse. For the most part, however, the pacing felt pretty consistent throughout, so it’s not really a major complaint. 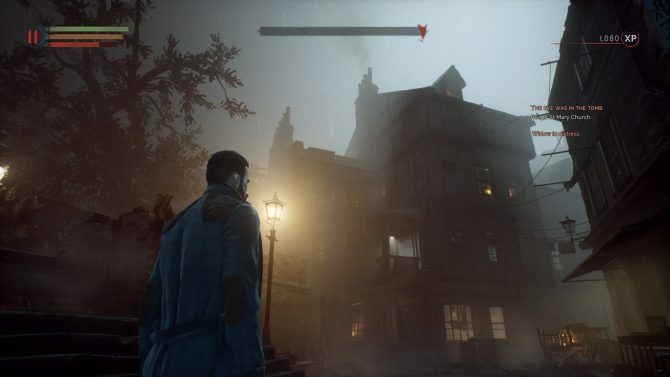 The story, combined with the music and gameplay make Vampyr stand out. Speaking of gameplay, while Dontnod Entertainment has experimented with the third-person action-style one time with 2013’s Remember Me (which wasn’t exactly received well), they aren’t exactly known for its riveting gameplay, however, I can say with certainty that they have nailed it with Vampyr. The developers have managed to keep the gameplay simple and easy to understand, while at the same time allowing you to play the game in a multitude of ways. In terms of the combat itself, you have the option to either choose two one-handed weapons or one two-handed weapon. For example, you can run a shotgun in one hand and an ax in the other, or you can use a giant bludgeon that does a massive amount of damage. While I tended to use the latter most of the time, both ultimately do the same amount of damage, and only matter when deciding how you want to play the game. In addition to that, you also have special abilities and ultimates, which both use some of the stored blood that you get from biting citizens, enemies, and more. Each one almost makes you feel like a superhero of sorts, similar to the inFAMOUS franchise, however, if you’re going into the game expecting a vast list of abilities, you may be a bit disappointed, but I prefer simplicity, so this spoke to me like no other RPG has. Of course, players also have the ability to create serums that allow you to regen your health and stamina, however, I didn’t really find myself using them too much, so it’s definitely possible to at least play parts of the game without having to focus on them. If you want to use them, however, it’s worth noting that you can only create serums and upgrade your abilities and weapons at your rest point, so if you think you’ll be able to do that in combat you’ll be sorely mistaken, which is something that I didn’t realize for a little bit. Sound design and music is, of course, another high note. Olivier Deriviere’s score is awesome. Cello, bass, piano, and more all combine to create an old-timey and mysterious sound, which fits with the atmosphere and setting perfectly. On top of that, every slice and dice and impact that your character’s weapons make them feel all the more powerful, while ever little screech that other vampires emitted made me all the more worried to go around each corner. Honestly, I only have two complaints about Vampyr, with the first being the game’s textures. While it’s certainly a graphical improvement over Life is Strange, I didn’t think it was exactly groundbreaking. It looks pretty good from a quick glance but if you stand still and inspect certain objects and assets, including you’re very own character in certain scenes, they look a bit bland and muddled. While the textures themselves weren’t great, it is something that you do get used to, and can easily be forgiven. What’s harder to forgive, however, is the technical problems I had with the game. While I didn’t experience any game-breaking bugs like crashes or unplayable sections, there was enough to were it took me out of the experience every single time it occurred. For instance, every single time I got into a combat scenario with another character, the framerate would dip for a brief second, which when you have enemies attacking you immediately can be a bit annoying. During another instance, I got into a few cutscenes only to have certain character’s faces be completely one color with their eyes not even loading in. I’m completely aware that not everyone may experience these bugs, and I hope that Dontnod will patch the game to fix them in the future, but it happened to me enough where I felt I had to mention it. 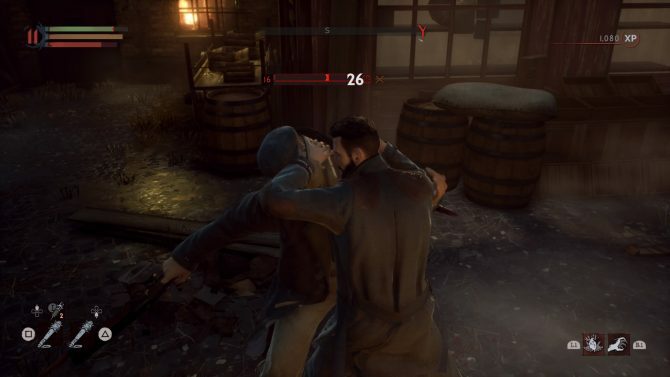 The bottom line: Vampyr is a great experience. Its fun story will keep you intrigued for hours upon hours, and refined and simple gameplay will keep you hooked for even more. 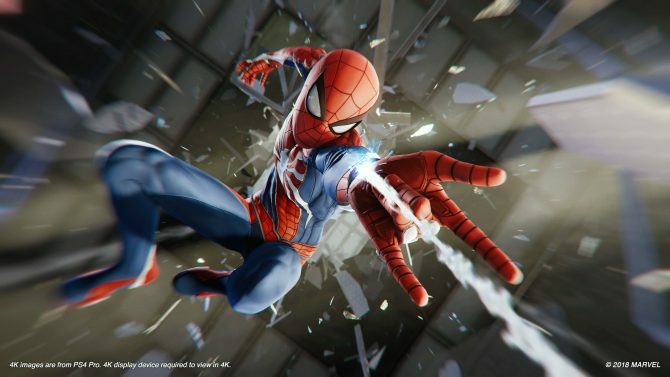 While the game does suffer from a few bugs and texture problems here and there, it doesn’t stop it from being a terrific game, one might even call it a sleeper hit. 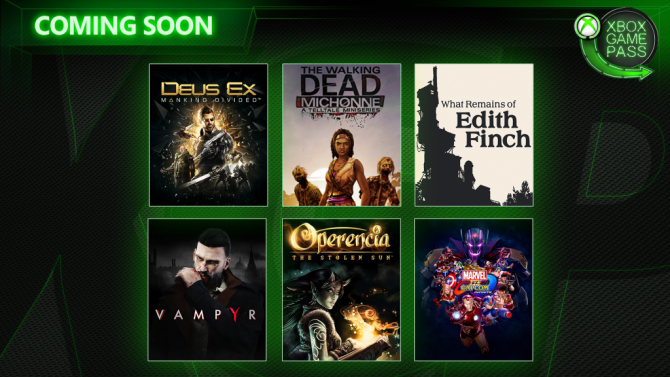 If you’re looking for a long game to sink your teeth into during the game’s industry’s normal summer lulls, then this might be perfect for you.